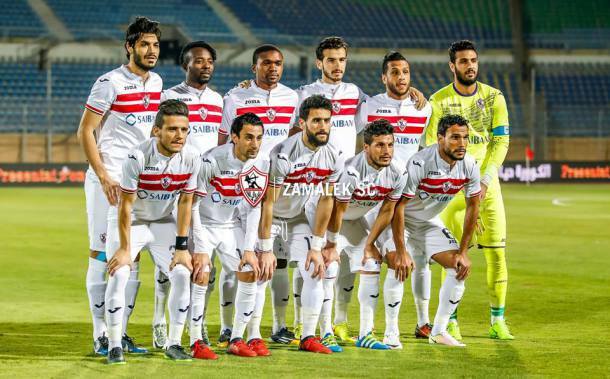 Zamalek have taken a comfortable lead in their Champions League round of 32 clash with Nigeria’s Enugu Rangers after winning the first-leg 4-1 at El-Salam stadium. 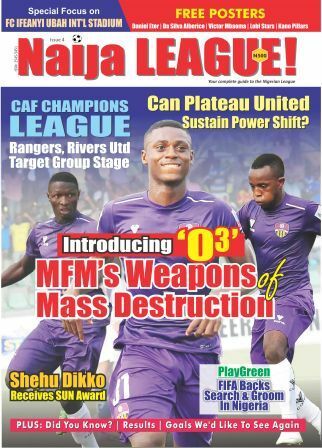 The Whites were drawn against Nigerian League champions Enugu Rangers, who qualified for the Champions League round of 32 after defeating Algeria’s JS Souara by the away goals rule. 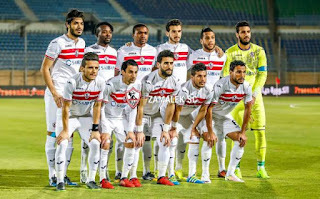 Zamalek broke the deadlock after just eight minutes through Stanley, who converted Osama Ibrahim’s corner, before Hossam Paulo took advantage of an error by Ranger’s defence and doubled the lead in the 28th minute. Five minutes later, Ayman Hefny scored a brilliant chip to make 3-0, and then Mostafa Fathy made 4-0 in the 53rd minute from the penalty spot. The Nigerian side pulled one back through Bobby Clement in the 82nd minute, to end the game 4-1 to the Egyptian team. Enugu Rangers will host the Whites at the 19th of March at Nnamdi Azikiwe Stadium in Enugu, and Gabon’s Eric Otogo-Castane will officiate the game.